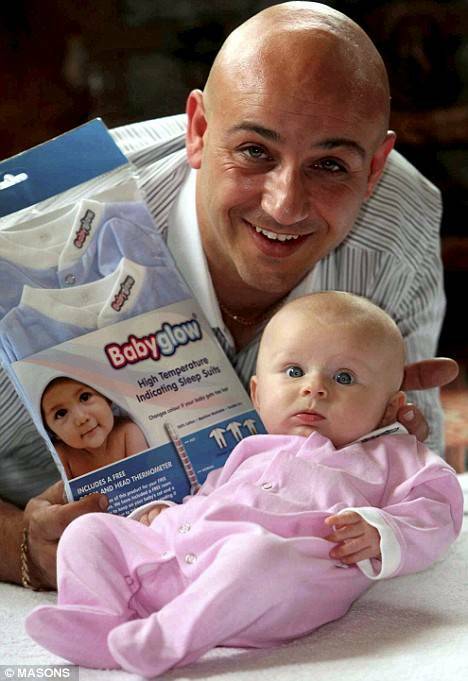 The smart father of one has signed a £12.5million contract with a manufacturer to take his 'Babyglow' babygrows global. The garments change colour with baby's temperature - meaning they can tell parents when their child is getting too hot and help prevent catastrophic illness. Overheating can cause a baby's brain to shut down and is also an indication of illnesses such as meningitis. Mr Ebejer, who had his idea while watching a documentary about babies, began the search for an ink pigment with heat-sensitive molecules. 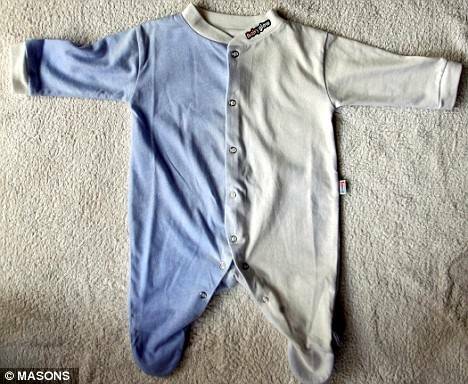 He spent six years and £700,000 working with scientists to develop-the pigments to embed into cotton babygrows. 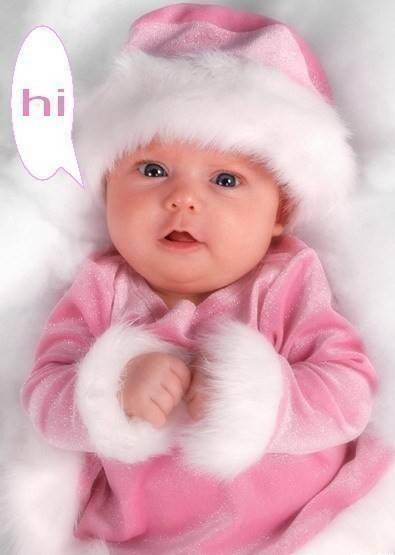 The Babyglows come in pink, blue and pastel green, all of which turn white as soon as the baby's temperature rises above 37c. They will be available from October for £20 ($27) a pack. I know 95% Asiantown members are teens but in case any of you got baby, this is a good news huh!